Volunteer Sharon Tolbert (Divis) models her candy striper uniform at Inter-Valley Community Hospital in 1971. Located at 21704 Soledad Canyon Road in Saugus, the hospital was called Santa Clarita Hospital when it opened in the early 1960s. Its name changed to Inter-Valley in November 1969. Meanwhile, The Newhall Land and Farming Co., in partnership with Lutheran Hospital Society, had plans for a new hospital in Valencia. 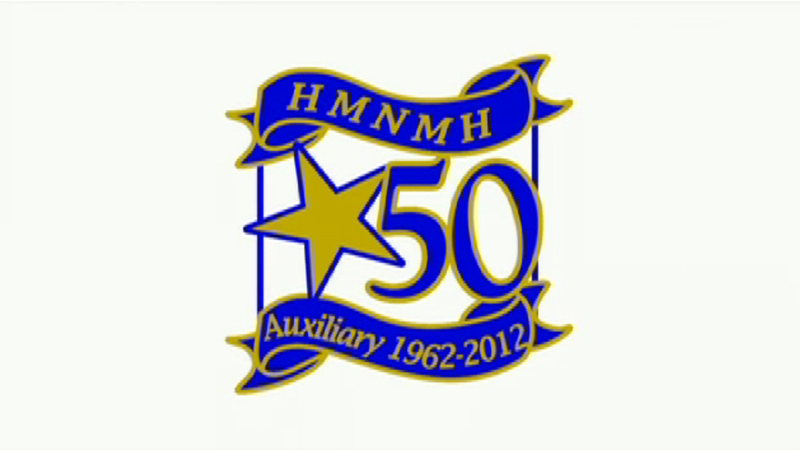 In 1970 they created a new nonprofit organization called Henry Mayo Newhall Memorial Hospital. Rather than recruit a whole new medical and nursing staff, LHS bought Inter-Valley in 1972 and renamed it Hillside Community Hospital. From 1972 to 1975 it generated about $1 million in profit, which became working capital for the new nonprofit hospital that was being built on McBean Parkway. Construction was completed in 1975. Hillside's staff moved over, and Henry Mayo Hospital opened in August with 100 patient beds, a paramedic base station, the SCV's first fully licensed intensive and coronary care units, 15 physicians' offices and a retail pharmacy in an adjacent medical office building, a 680-square-mile service area ... and scores of dedicated volunteers who provided patient comfort and raised money to keep the doors open. DI7101: 19200 dpi jpeg from smaller jpeg.